Along with our sales of used Pangborn shot blast equipment, Plan B Solutions offers replacement parts. 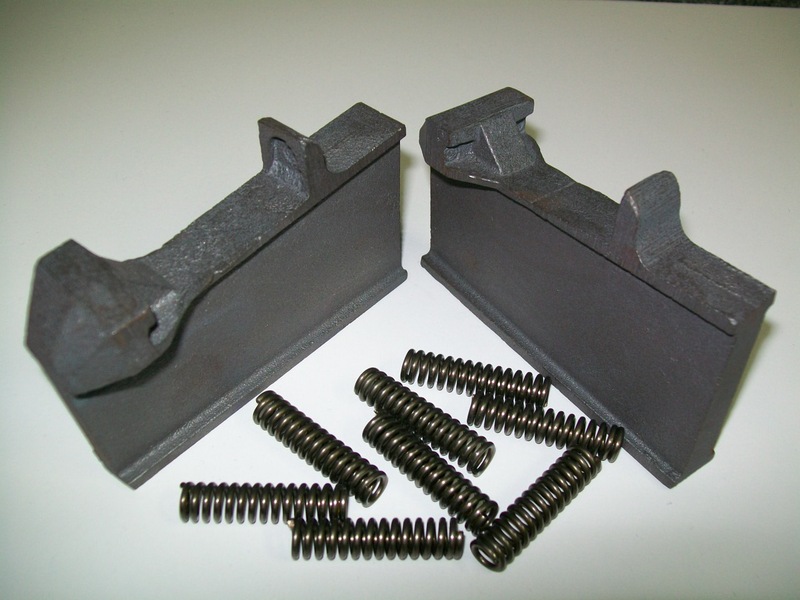 All of our quality replacement shot blast parts for Pangborn machines are made in the USA. In addition to our years of experience refurbishing used shot blast equipment, we have established a reputation as a go-to source for high quality replacement parts. 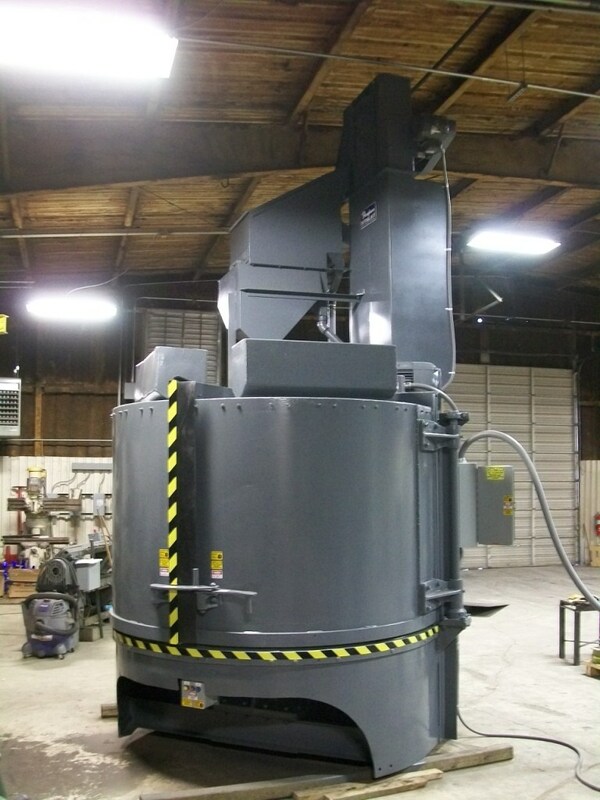 Over the years, we have used this knowledge to help our customers find the best replacement parts for their Pangborn shot blasting machines. To inquire about Pangborn shot blast parts call 918-409-3319 or use the contact page.